All the blocks that somehow belong to the wooden or contain something wooden have been changed. It is made in such a way that the wooden things look cleaner without unnecessary noise and elements. 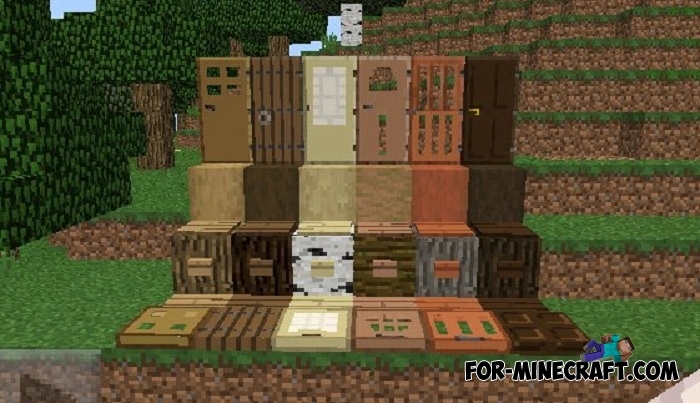 Someone may find that this is a negligible change, but the result of this texture-pack is clearly visible when you build a small wooden house or decorate a room with wooden objects. 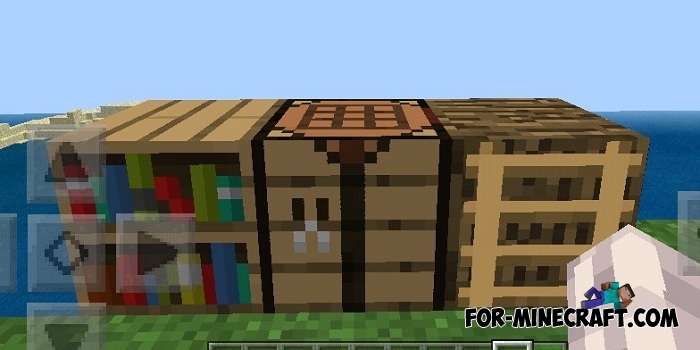 Now all items including wooden blocks, doors, trapdoors, as well as stairs, bookshelves and other things made of wood will look much cleaner. How to install Smooth Wood?